The tone of the Bass Sweet Potato is soft, yet resonant with quick response. It plays effortlessly with just the slightest breath of air and is very relaxing and soothing to play. 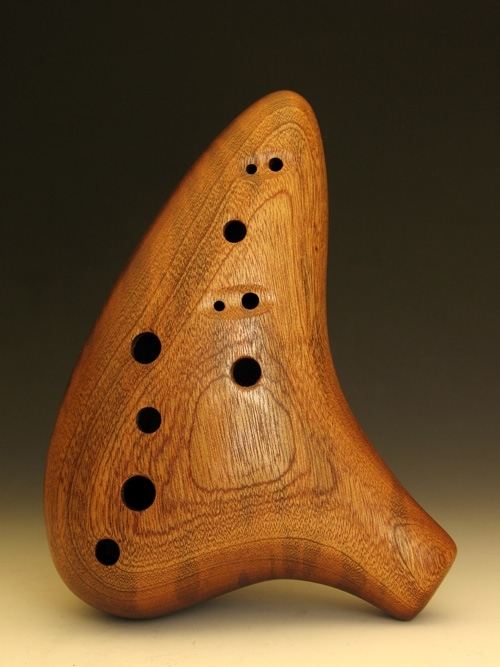 This ocarina is amazing, it's a little big for my small hands, but I'm able to cover all of the sound holes with ease. The sound is very mellow, and it requires minimum breath pressure. Overall, it's become one of my favorite ocarinas, and I'm looking forward to owning more of them in the future.